New-born fry have tiny mouths and huge appetites! They empty their stomachs every 20 minutes! it is not wise or feasible to feed them this often. Feed your guppy fry 4 to 8 times daily. When feeding fry it is important to offer a variety of food. Flakes are an excellent food just before lights out. before each feeding of BBS. by keeping it in their systems longer with the staple mixed in. Unfortunately, BBS does have a laxative effect. This is generally accepted as the #1 food for guppy fry. that you have hatched yourself. look for the convenience of frozen BBS. and can fit into the fry’s tiny mouths. wasted, and it will pollute the tank. since it will rot quickly if not eaten right away. is egg – specifically the yolk. that is simple and inexpensive. Simply take a hard-boiled egg and remove the yolk. and add a few drops of water while mashing it with your finger or a spoon. When made into a paste you can feed TINY amounts to your fry. It creates a cloud of protein for them which they will devour. you will foul your guppies’ tank. You can feed them yolk twice a day. but use less water to create chunks for them to eat. Liquid fry foods are also available in tubes similar to toothpaste. Use sparingly, as it can easily pollute the water. in addition to microworms for variety. which are tiny enough for fry. and swish them in a jar of water with a popsicle stick. fall to the bottom and any cereal will rise to the top. Just pour this off a couple of times and the worms will be clean. although they will eventually catch up. However this growth spurt is important and helps in fighting off diseases. than brine shrimp, and do not swim away from the fry. This is popular, easy fish food. Also known as “water fleas”, there are magna and pulex varieties. Magna is a bit larger and more suitable for guppies. The best culture is green (algae) water. These are very tiny nematodes and only suitable for young fry. or cultures can be purchased. 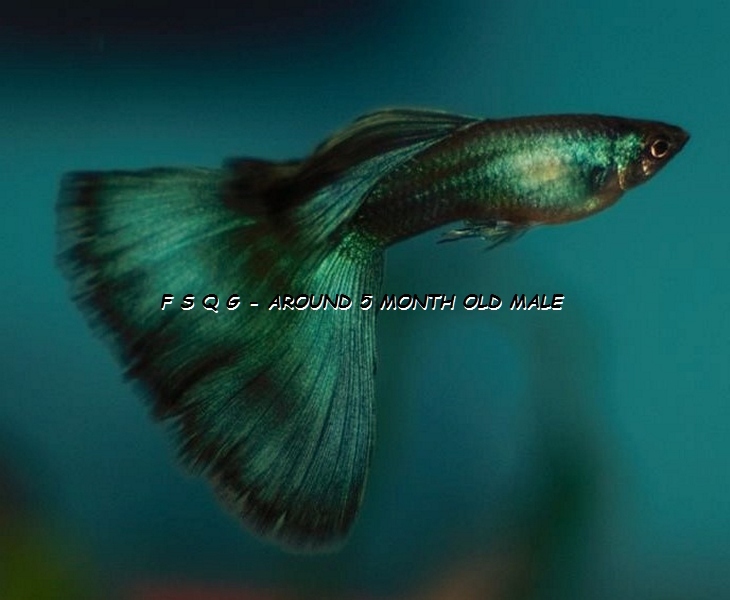 This entry was posted in Guppies - feeding & diet, Guppy Blog - Guppies corner and tagged FRY, Guppies, Guppies Fry Food, Guppy Fry Needs by Mary Jane, Mary Jane. Bookmark the permalink.